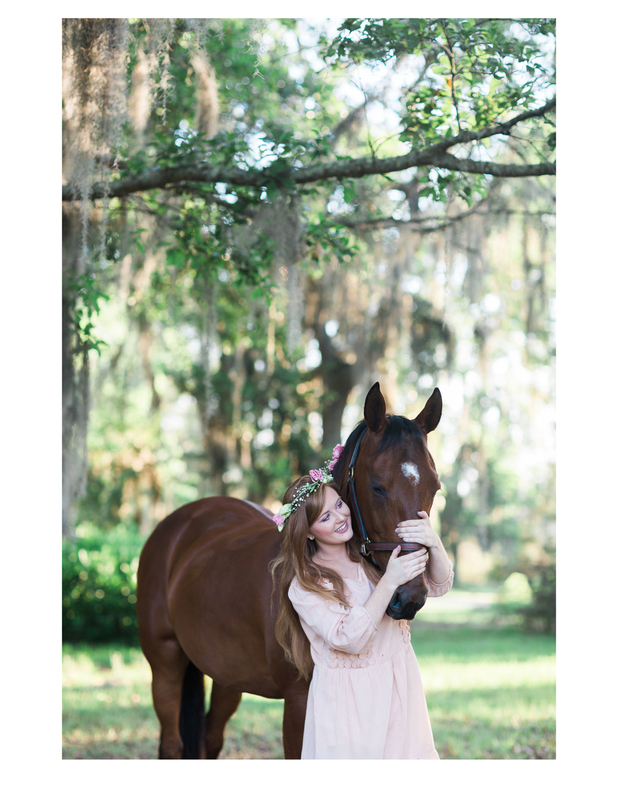 Olivia (the girl) and Lacy (the horse) have been together for 8 years. The time they spent preparing for (and competing at) horse shows drew them closer than sisters. For years they shared as much of their time as they could. Now, Olivia will be leaving home to attend Belmont University in the fall. Knowing she would have to leave Lacy back at home in Georgia, Olivia jumped at the opportunity to have some special photographs taken of the two of them together.